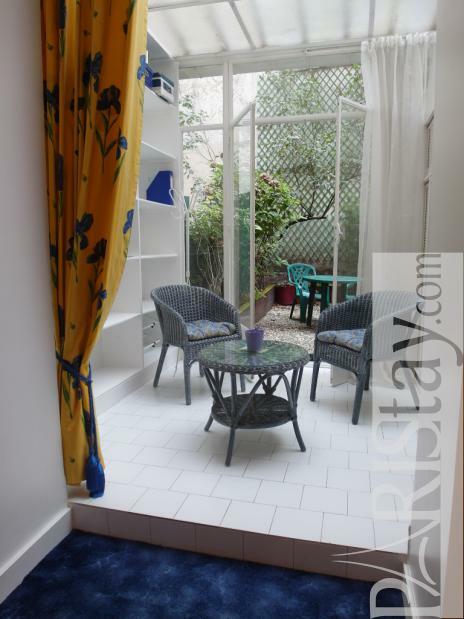 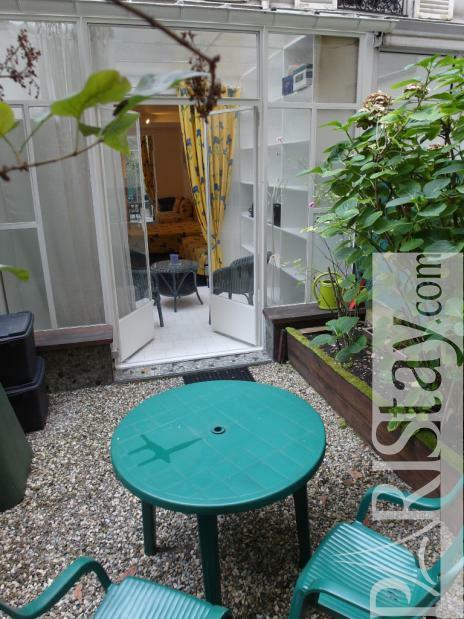 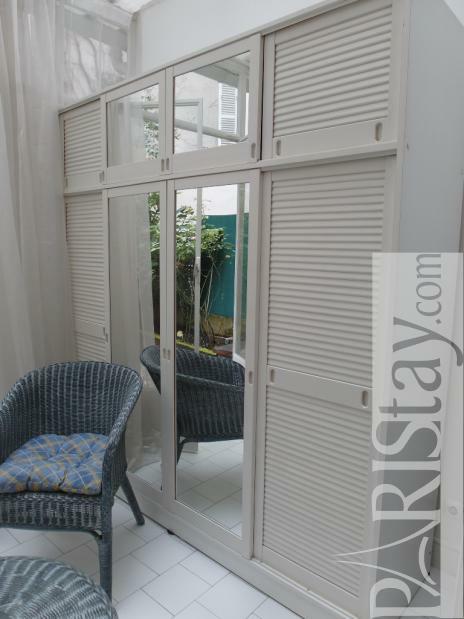 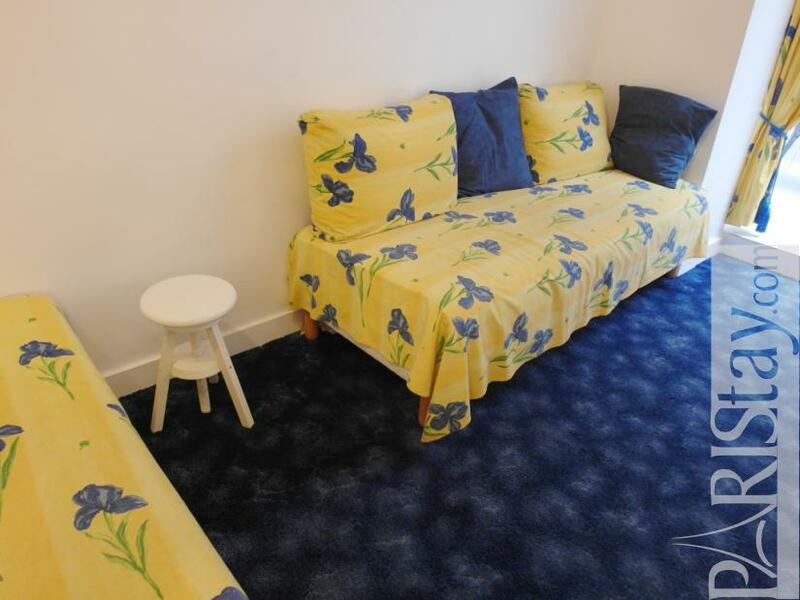 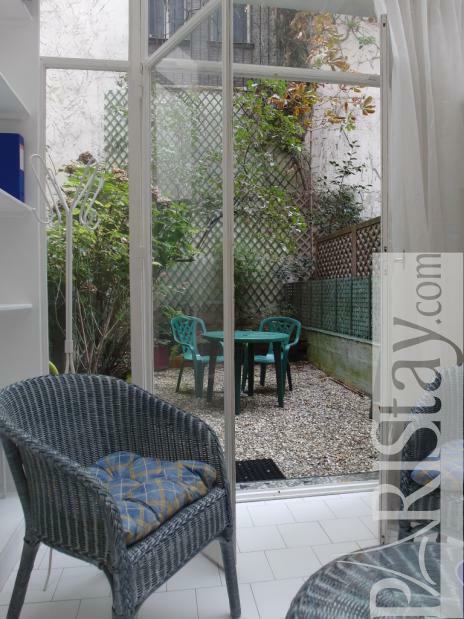 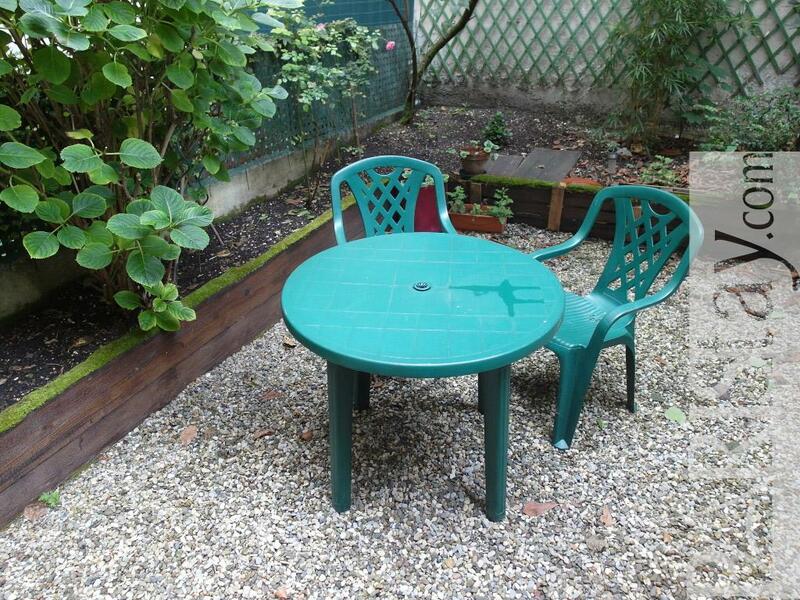 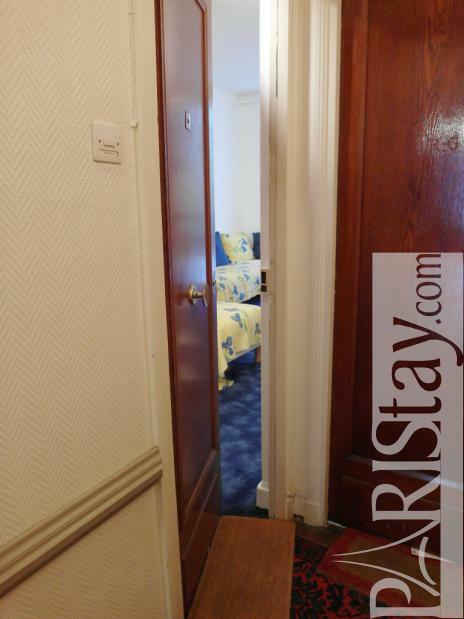 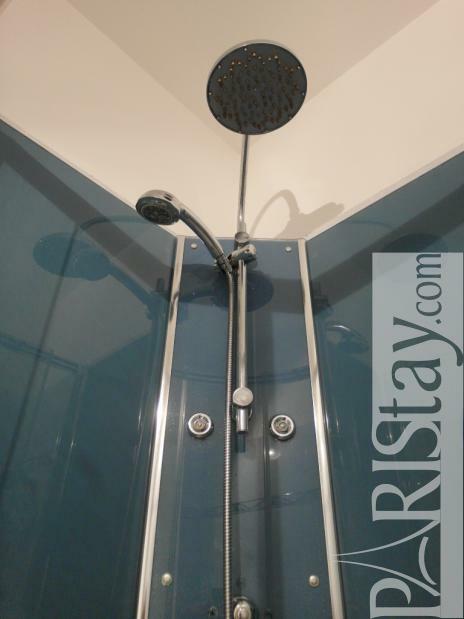 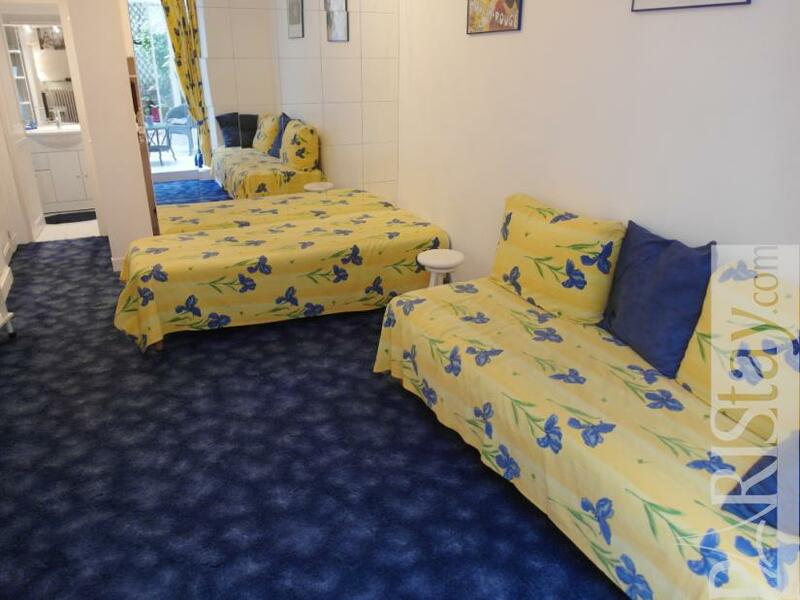 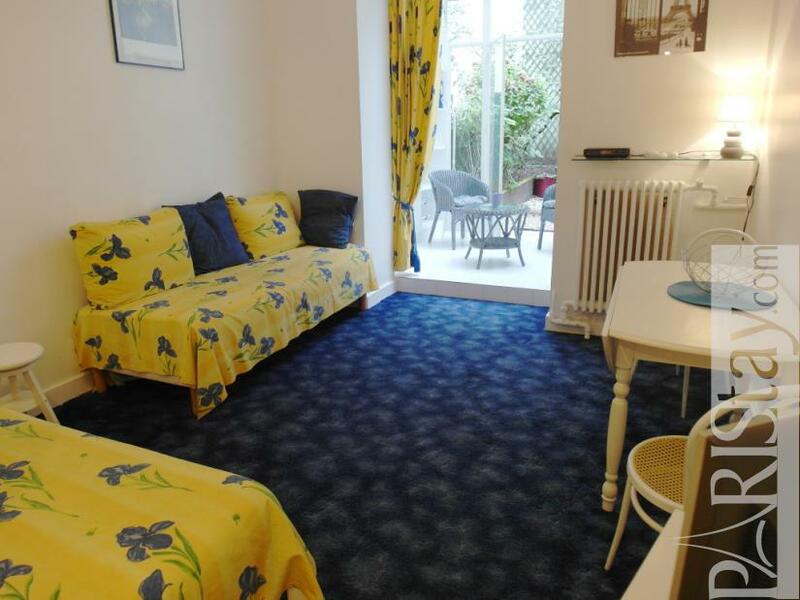 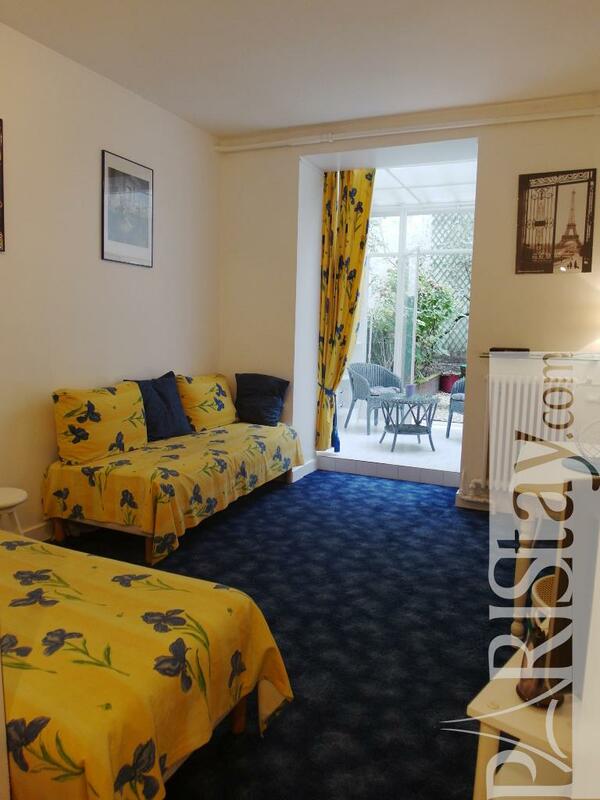 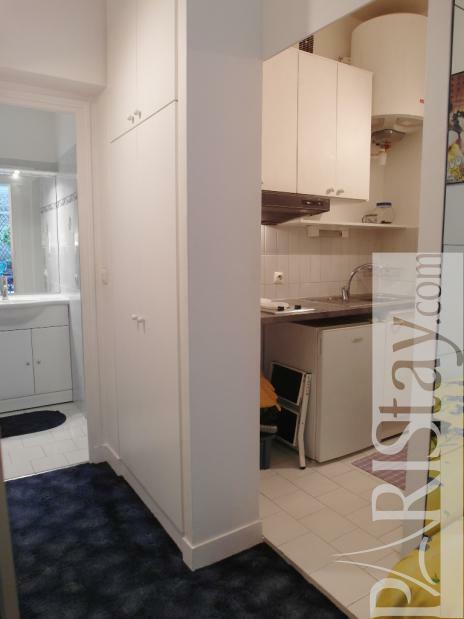 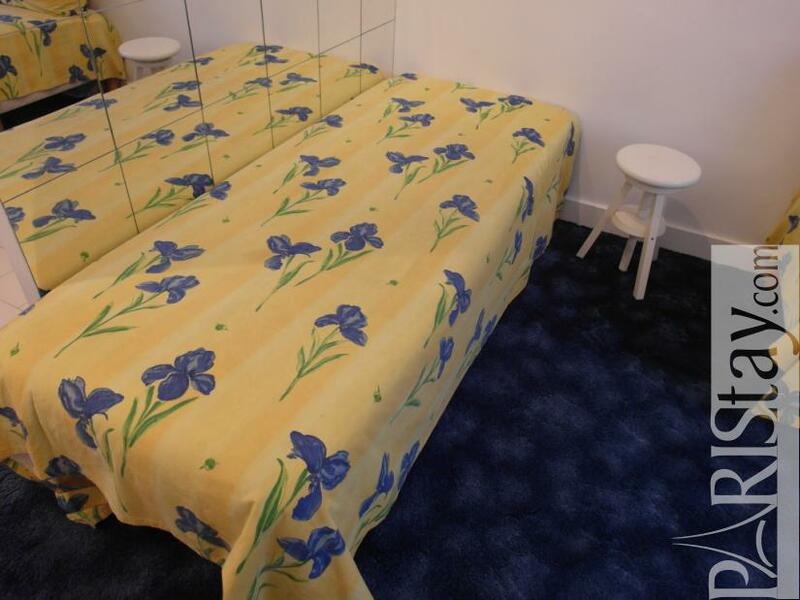 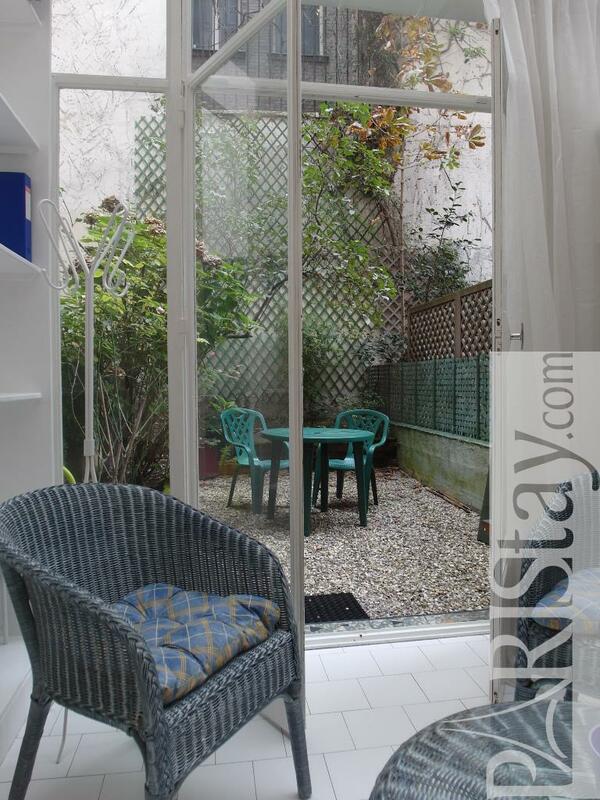 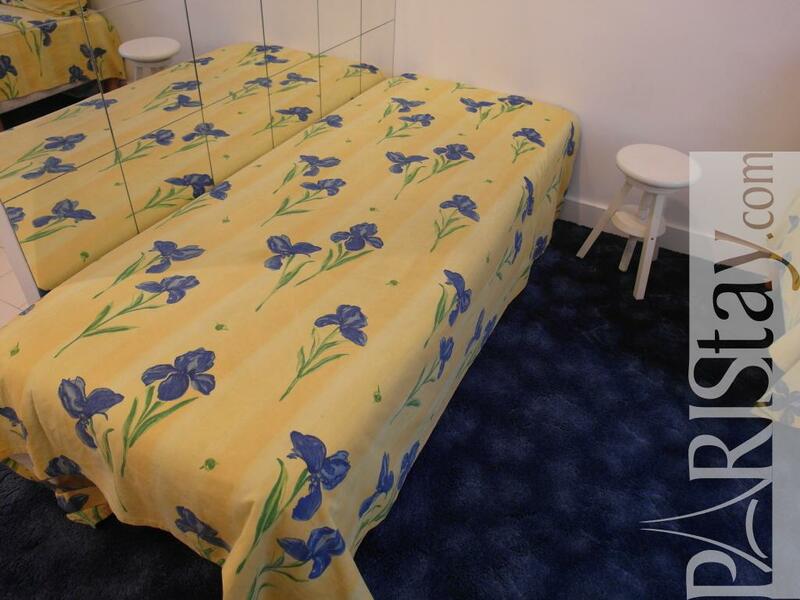 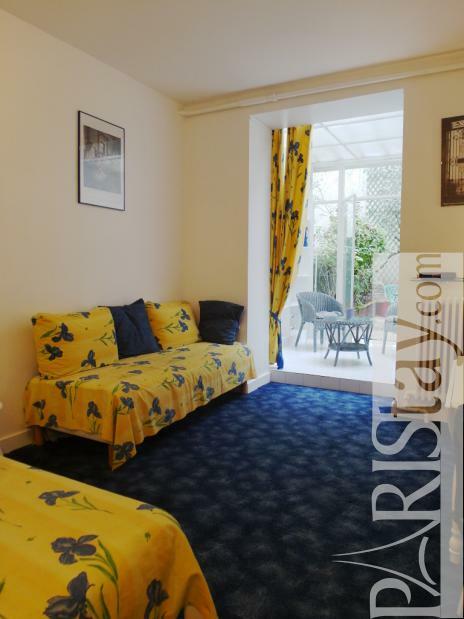 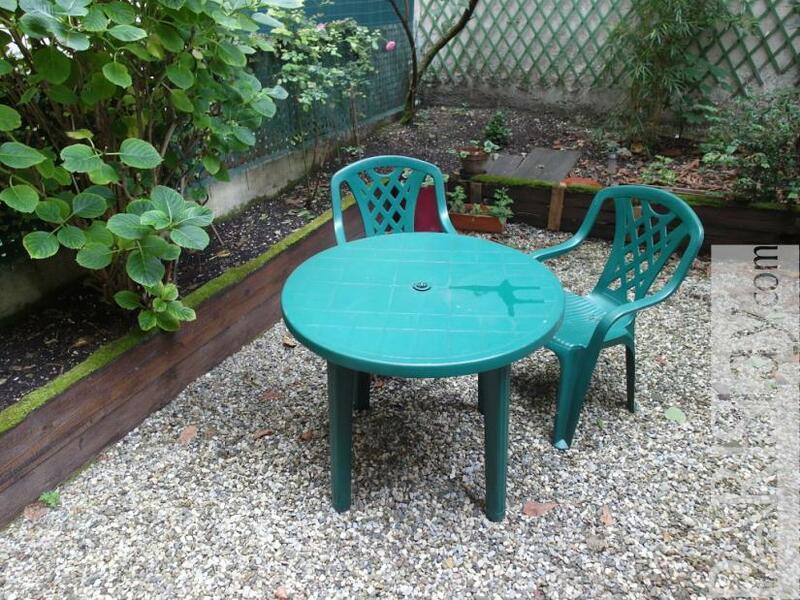 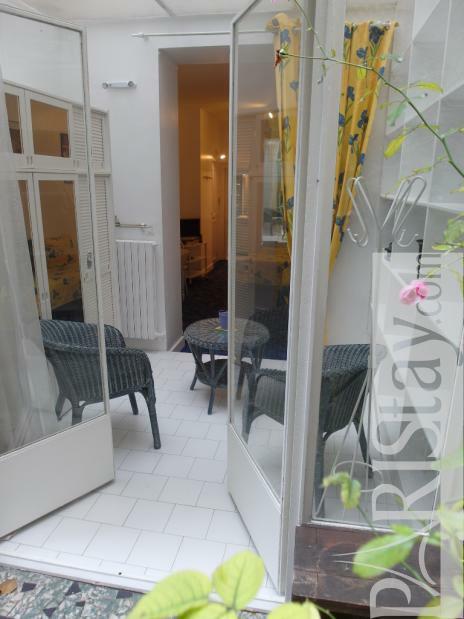 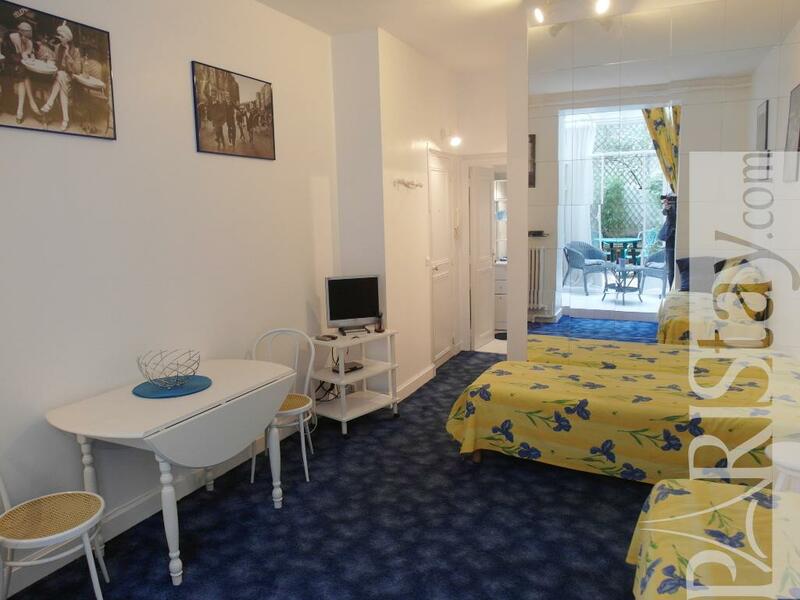 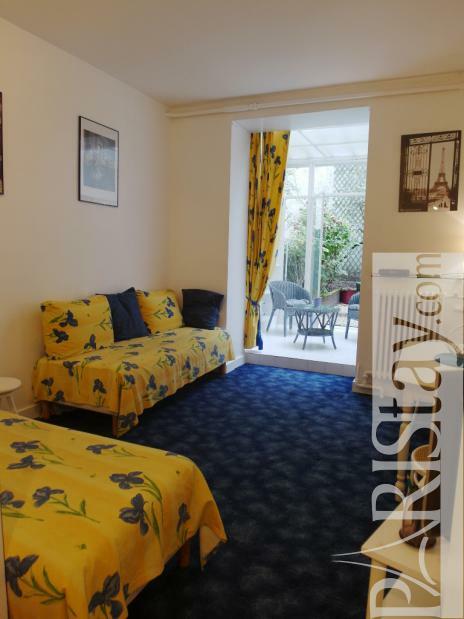 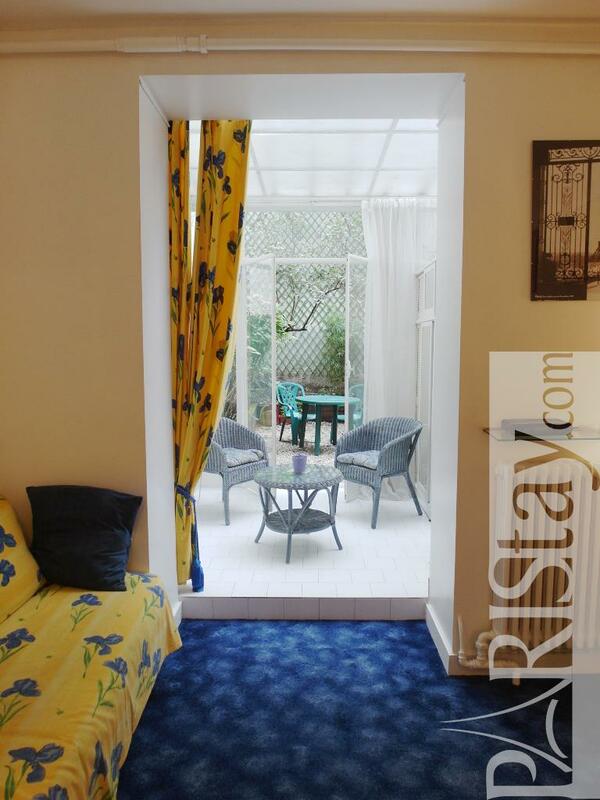 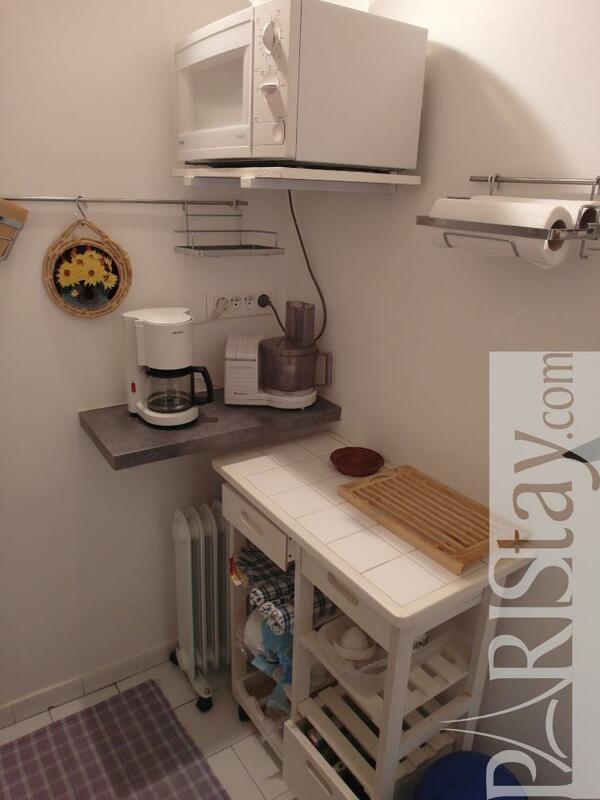 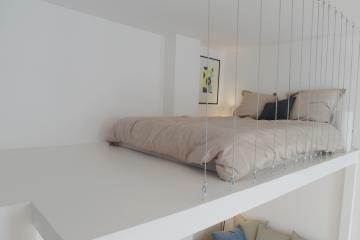 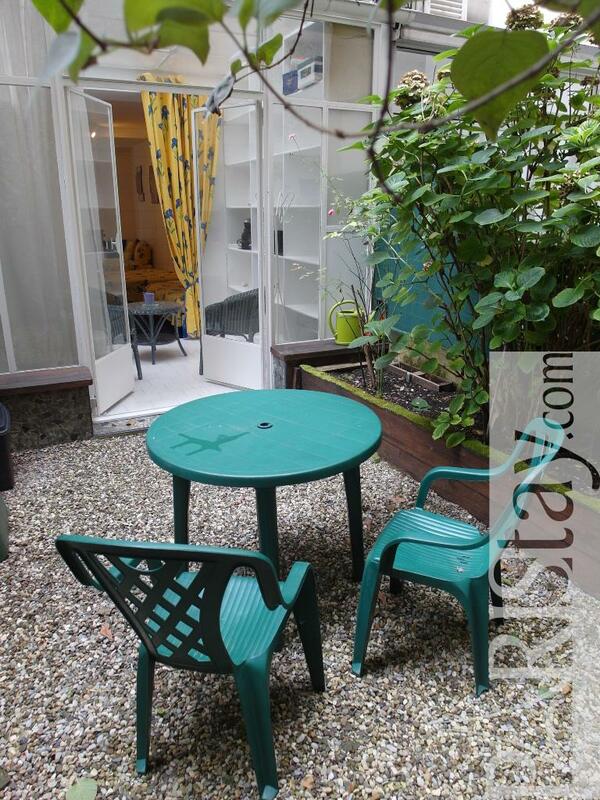 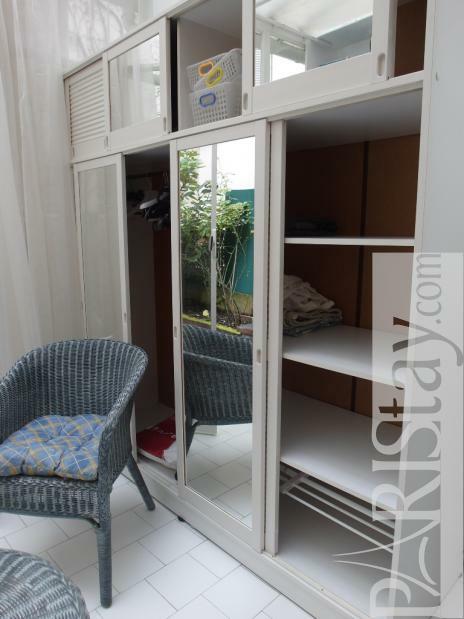 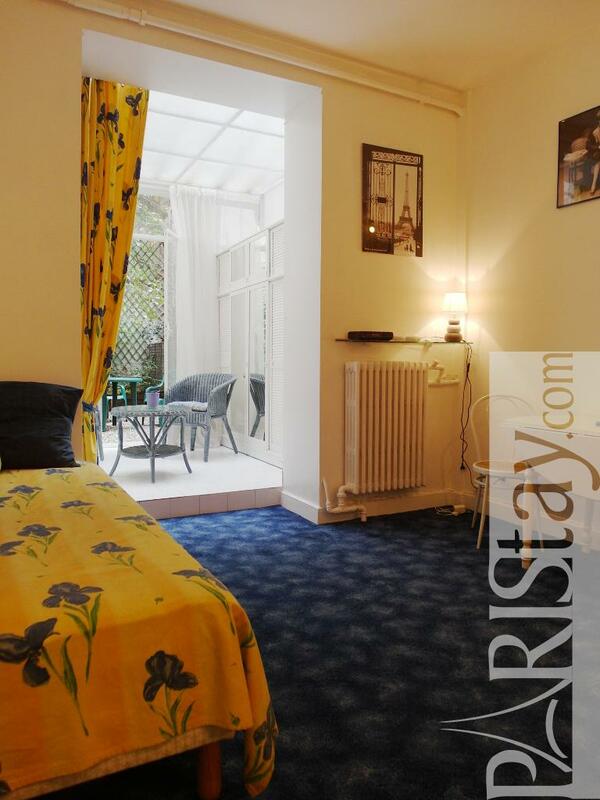 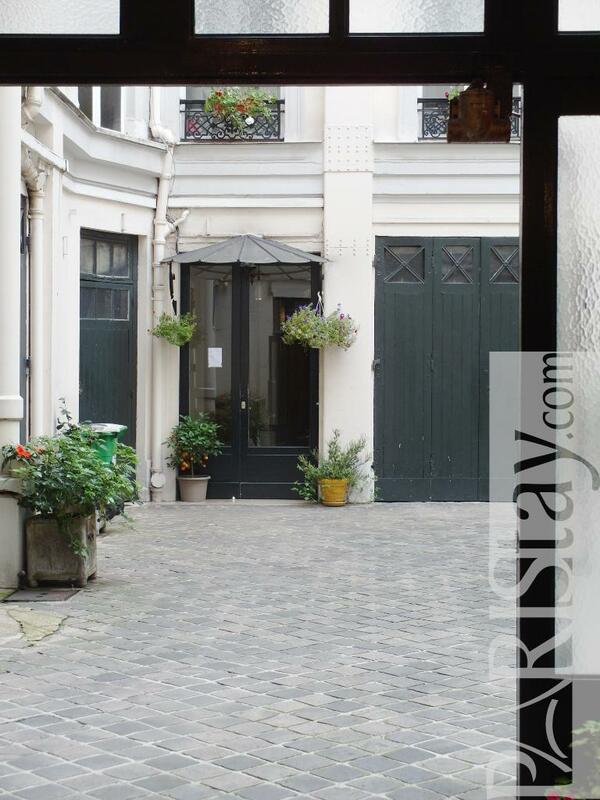 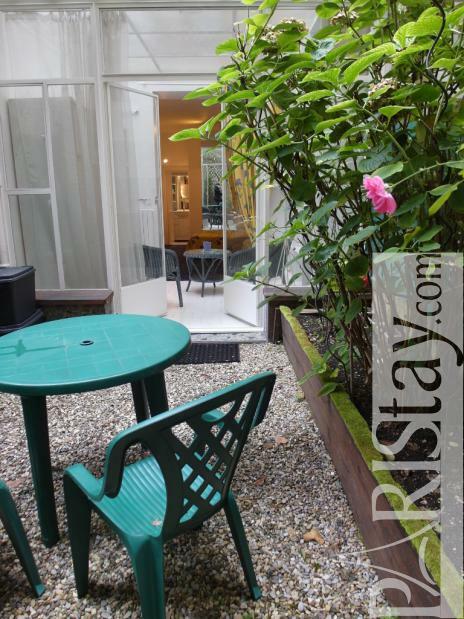 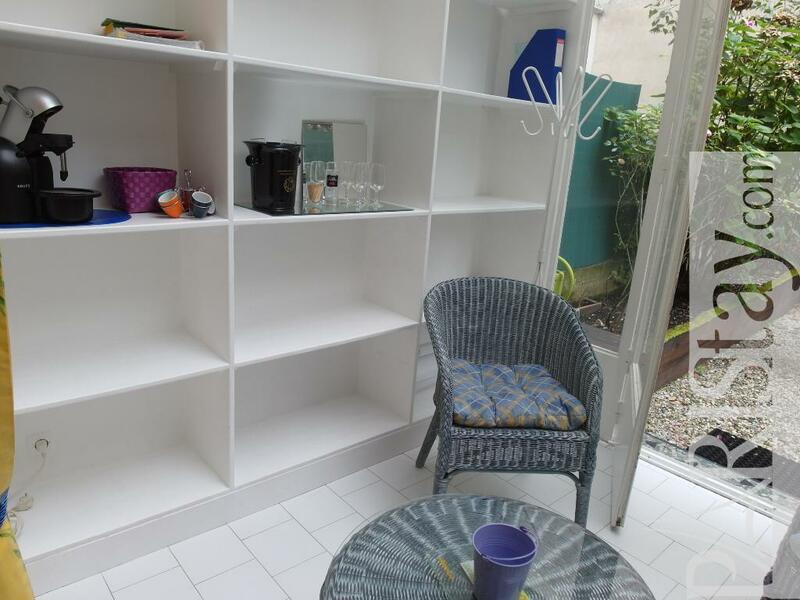 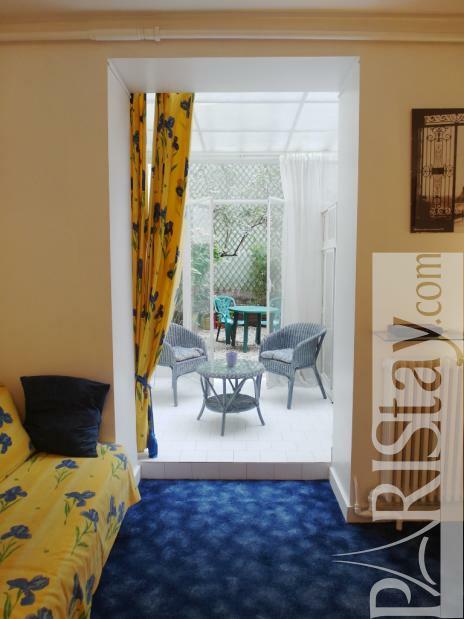 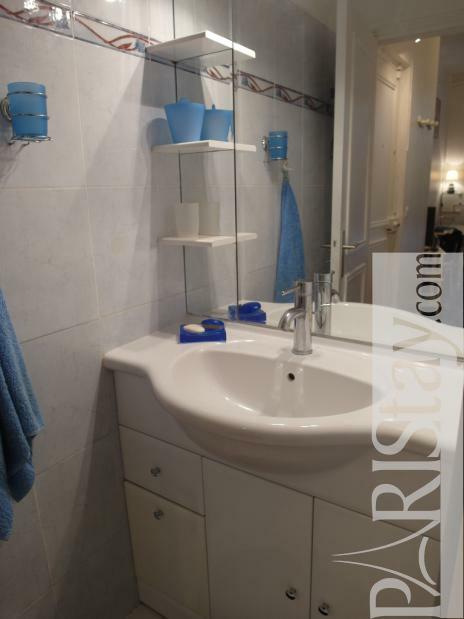 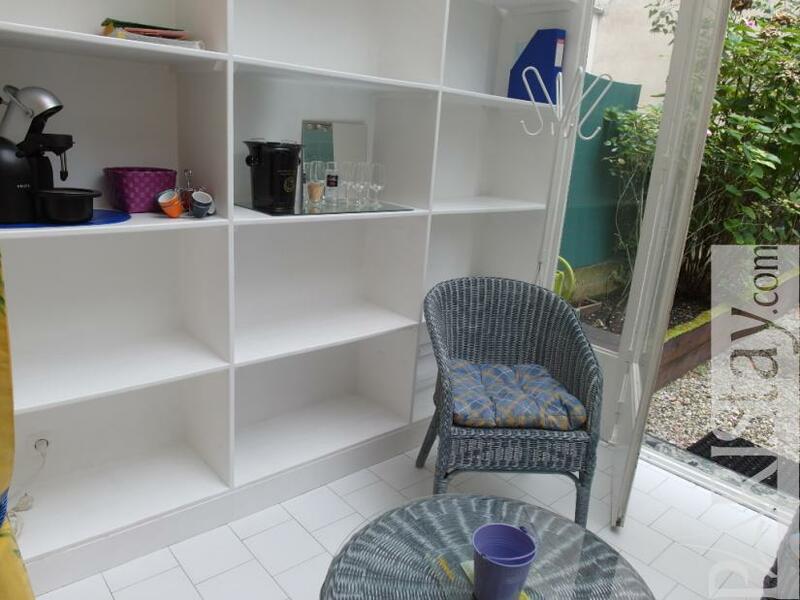 Rare in Paris, this charming Studio with a veranda and a private garden is available for a long term rental. 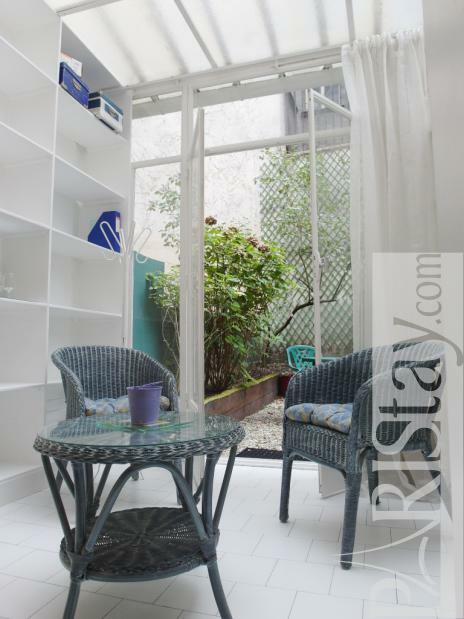 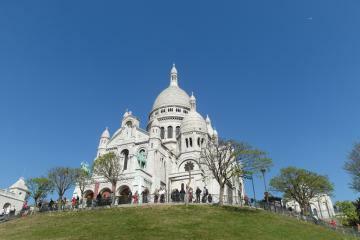 It's located in the lively 9th arrondissement nearby Montmartre and 2 steps from Grands magasins, in an authentic parisian building. 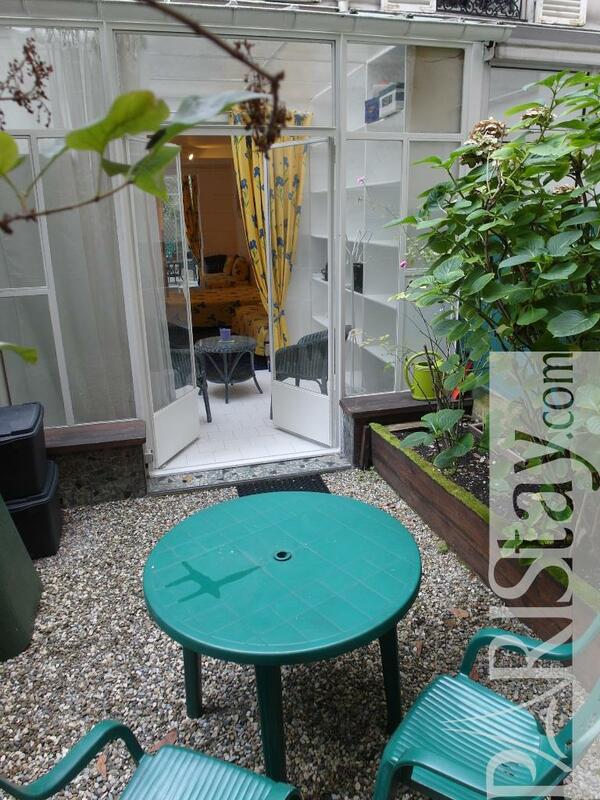 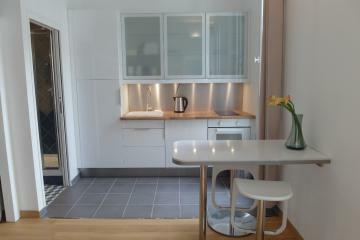 The studio offers a separate kitchen and a spacious living room open to the veranda and its private garden. 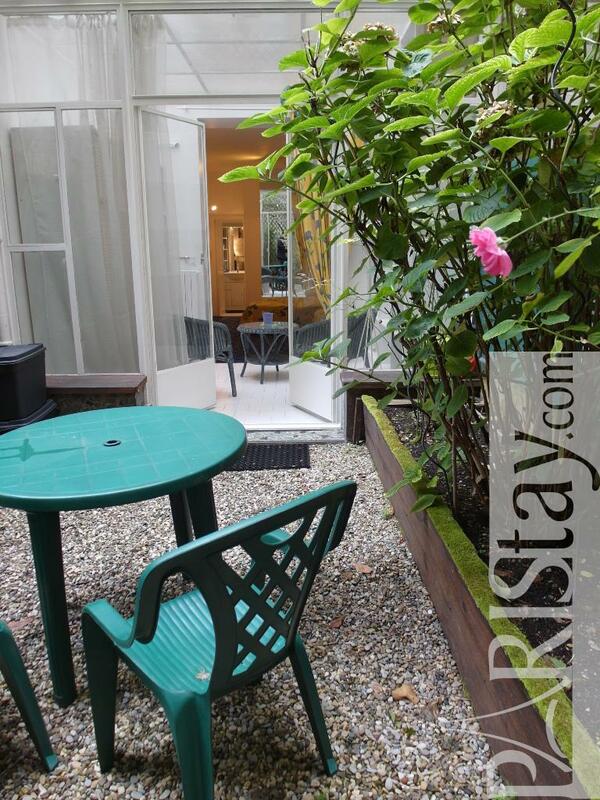 Imagine your next coffee outside, next to your rosebushes! 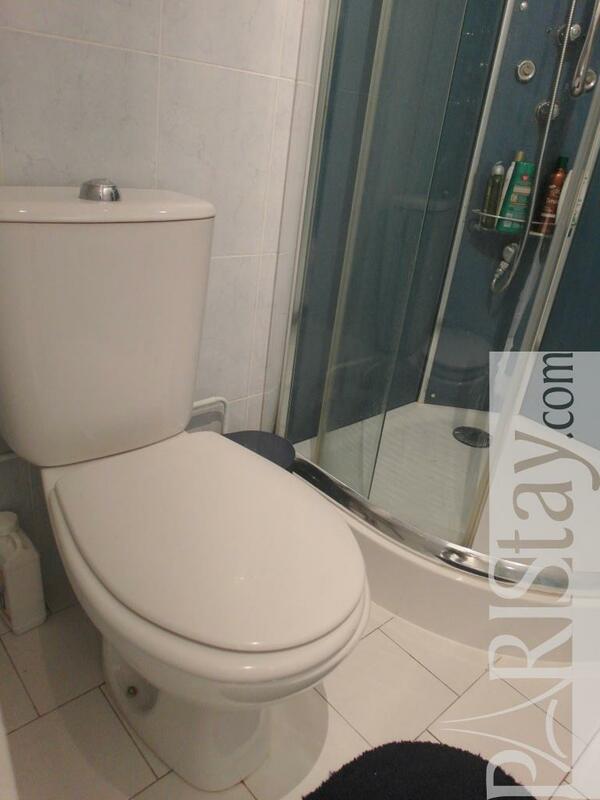 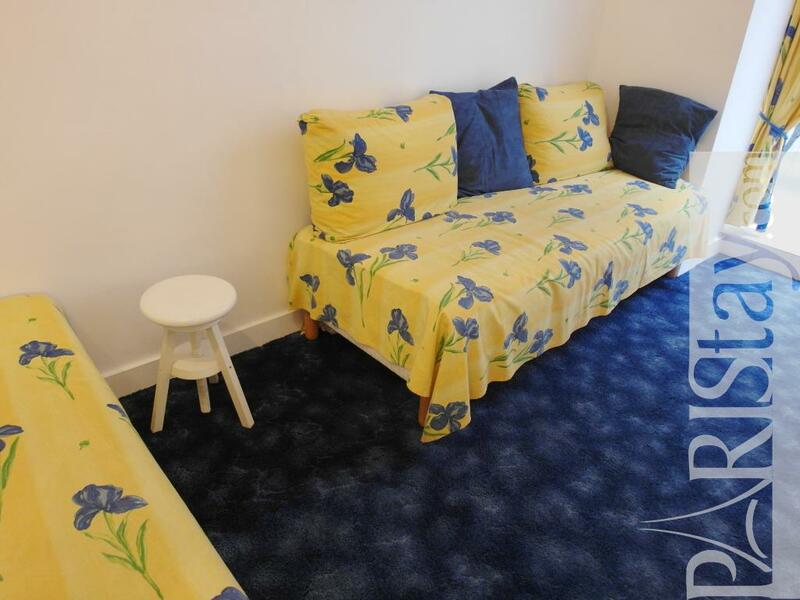 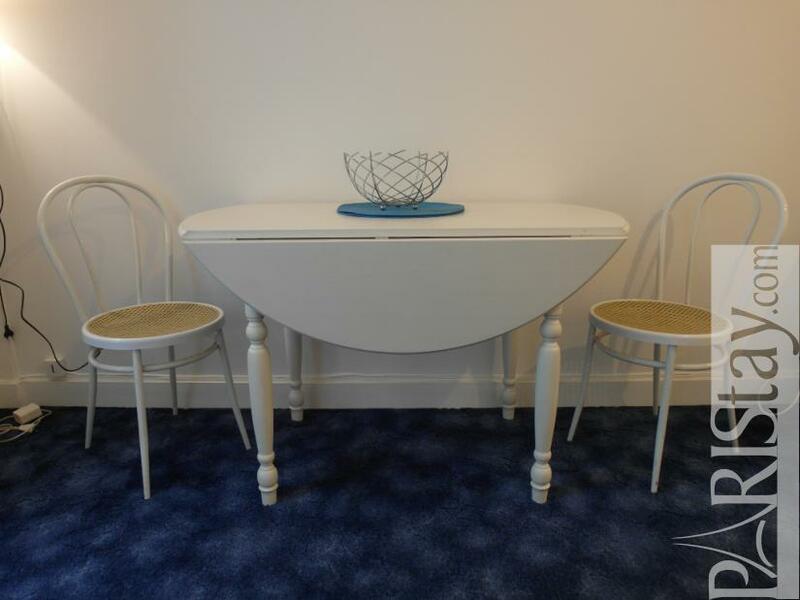 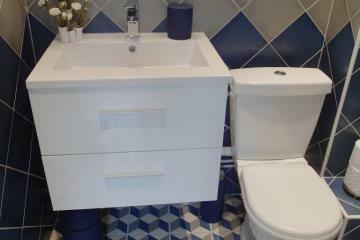 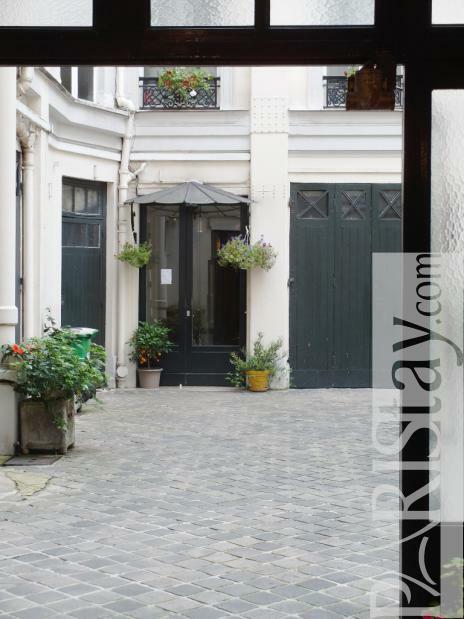 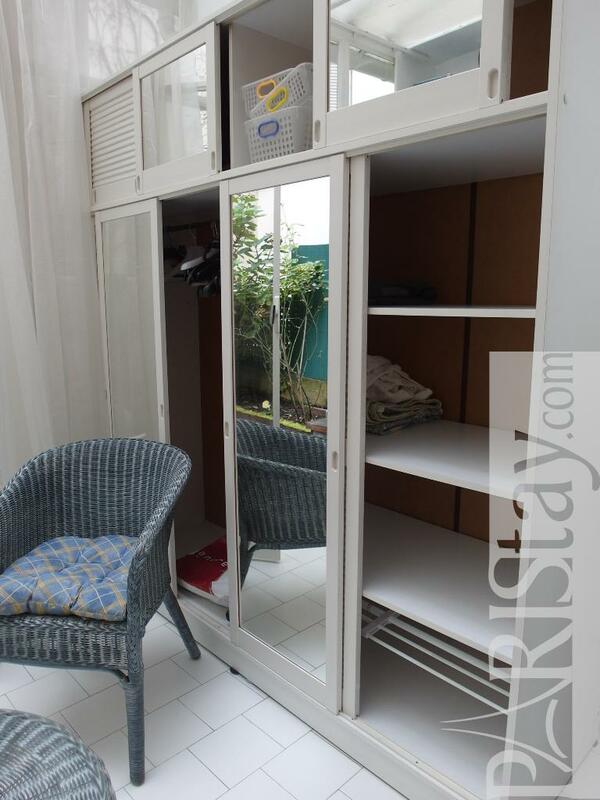 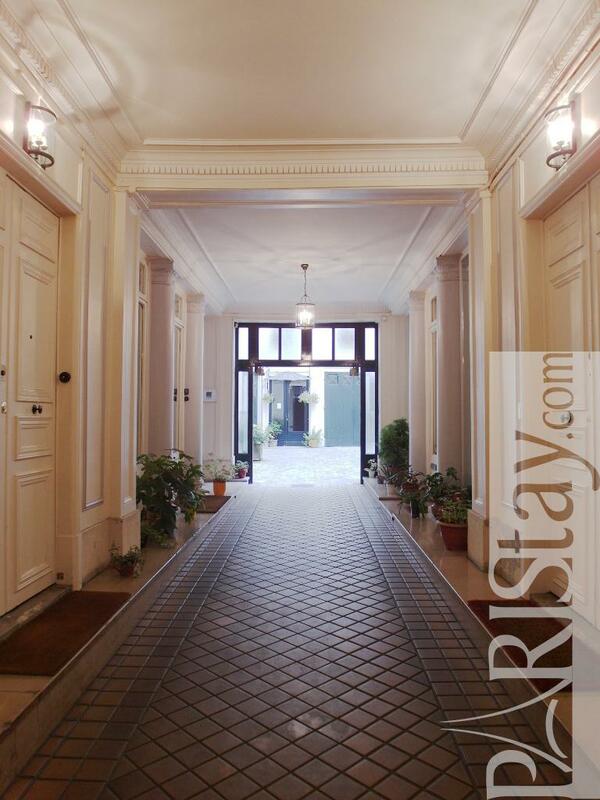 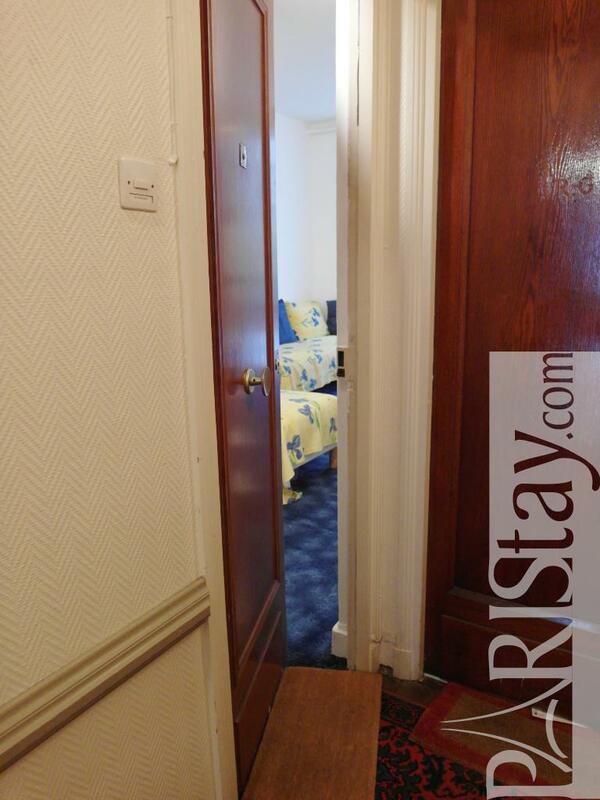 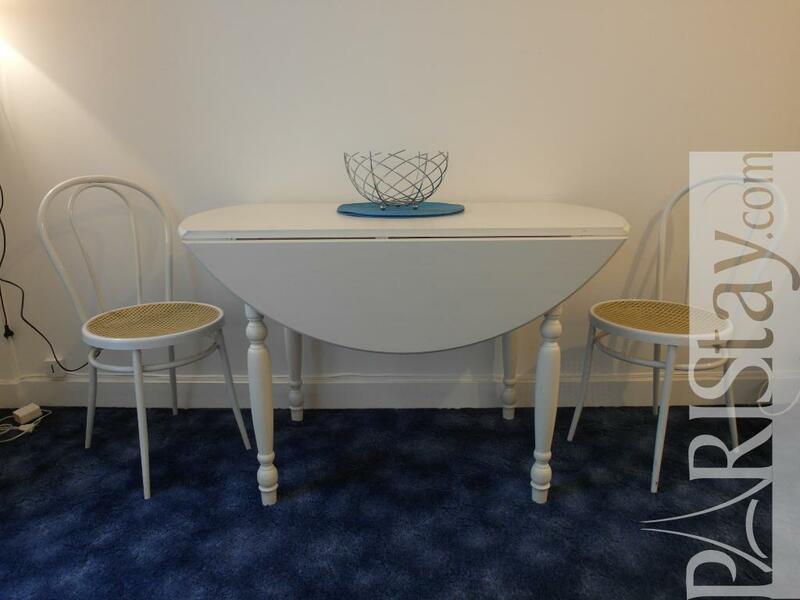 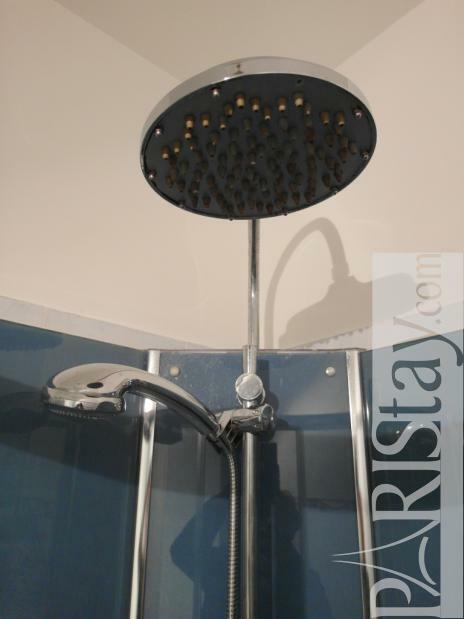 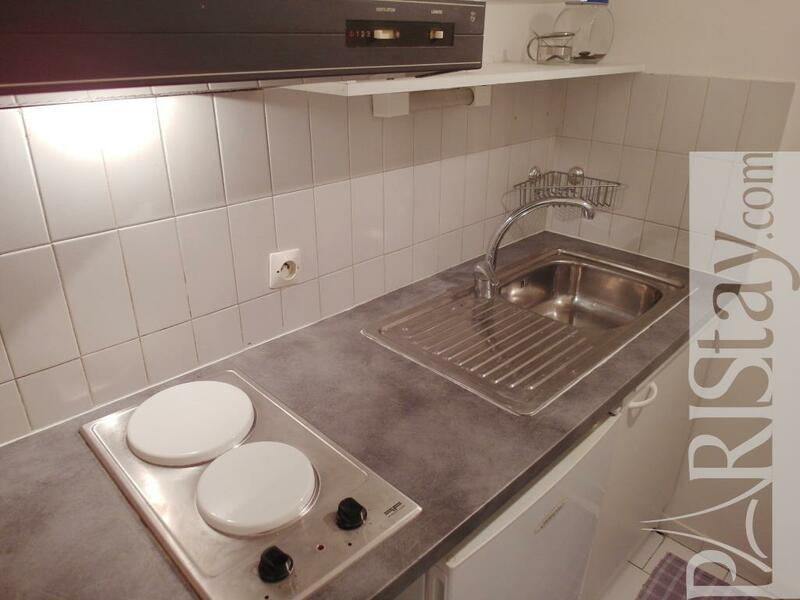 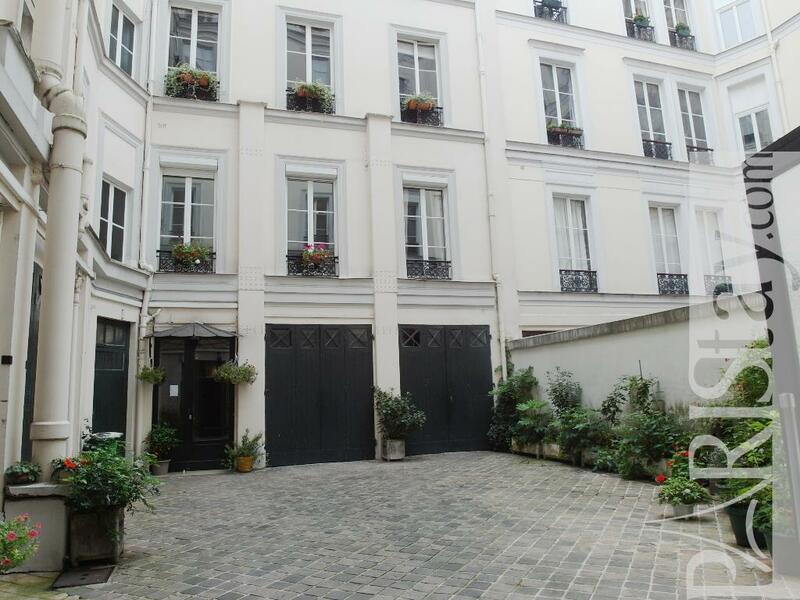 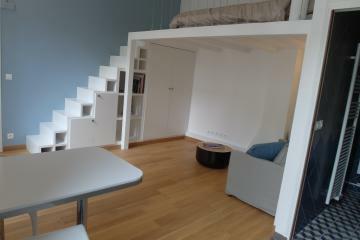 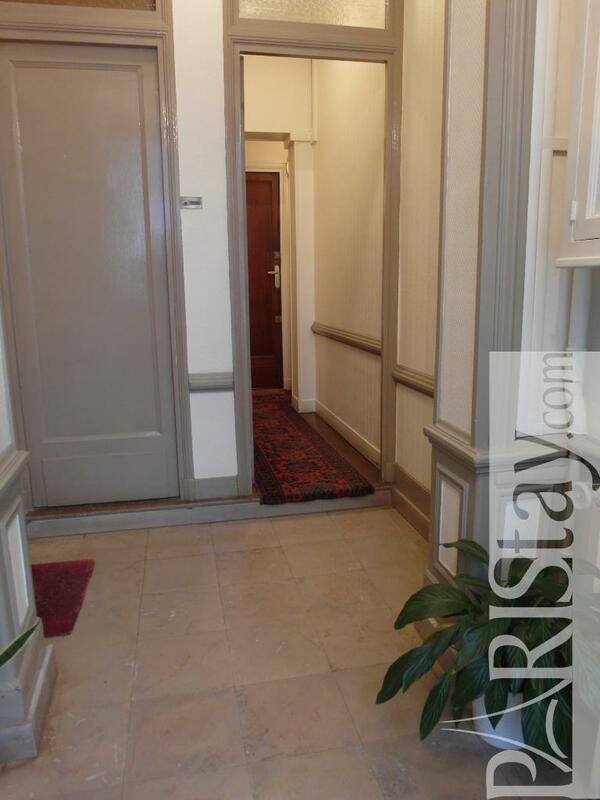 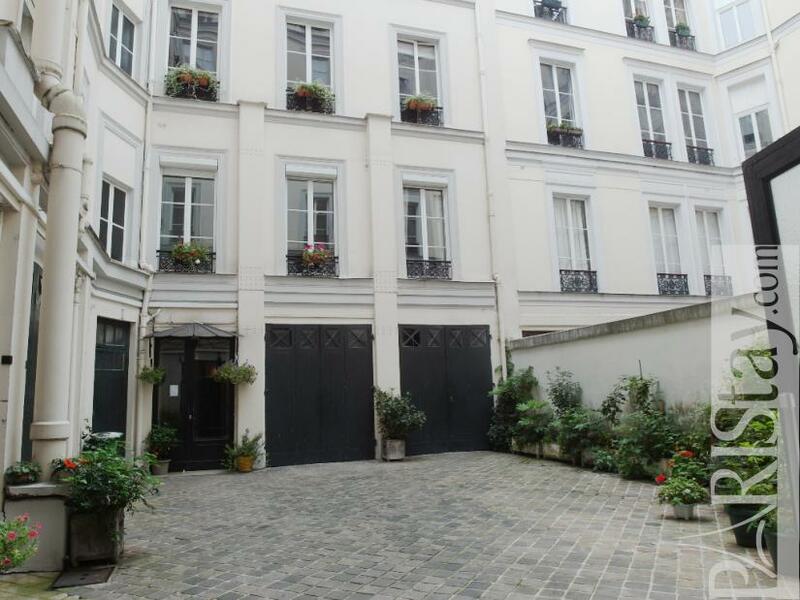 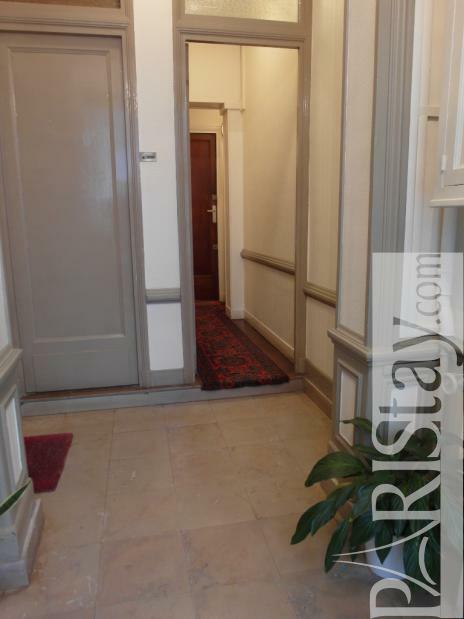 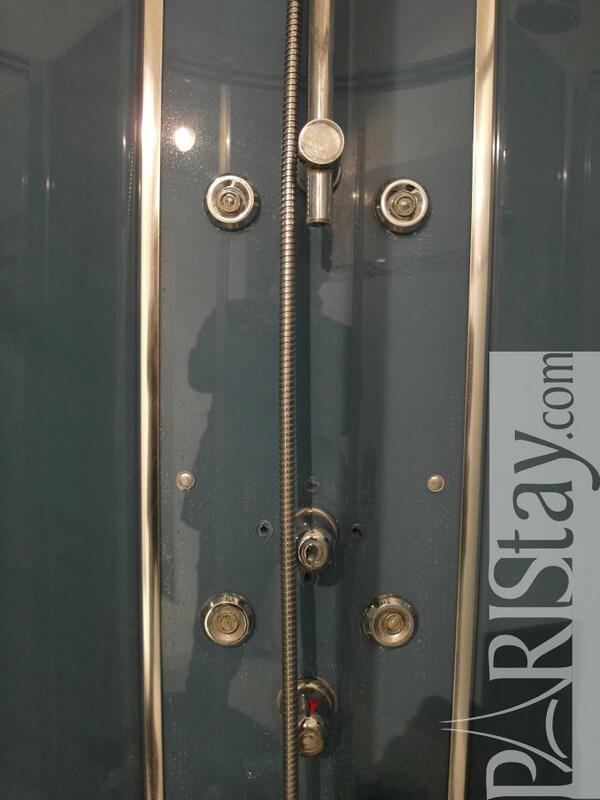 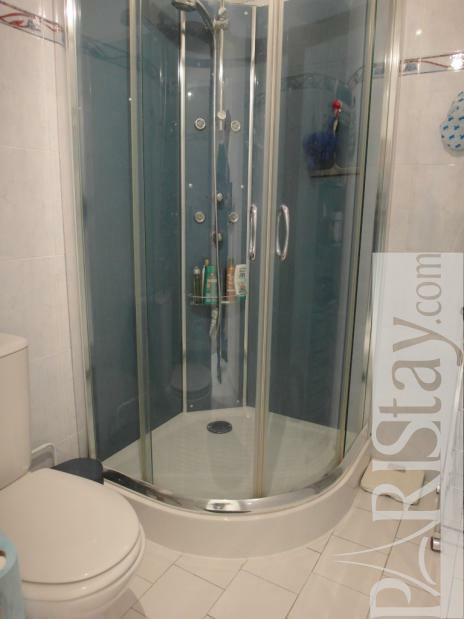 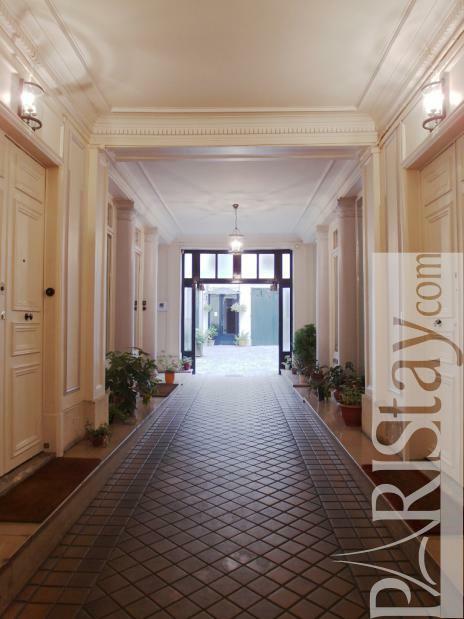 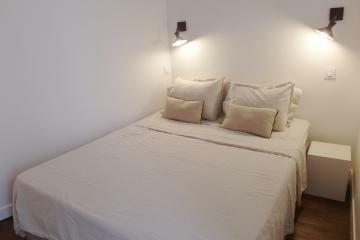 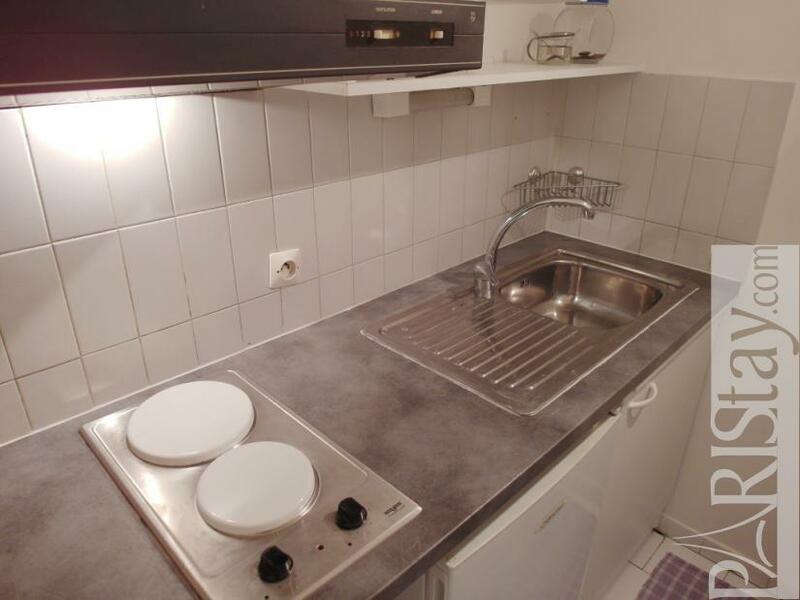 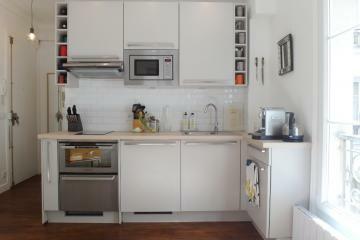 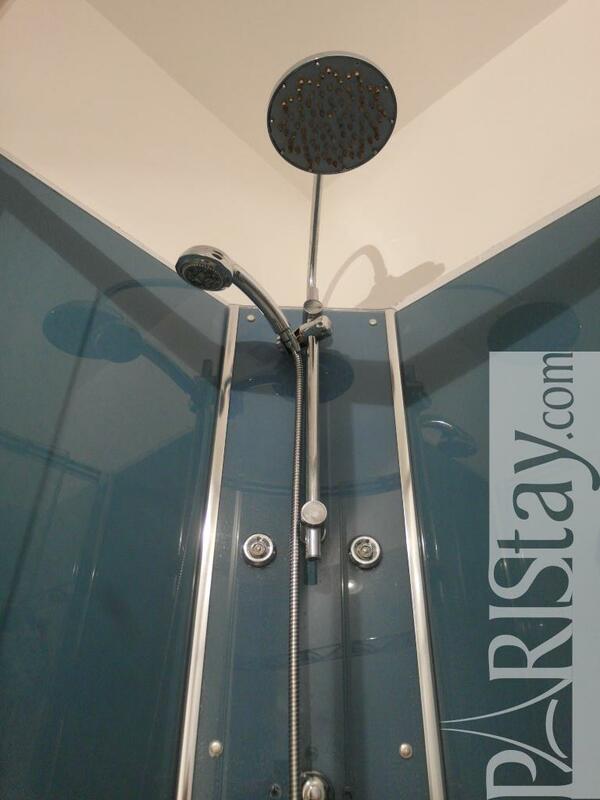 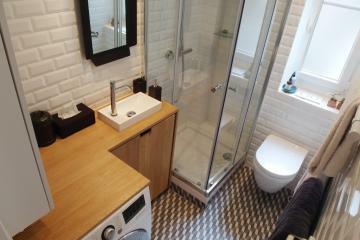 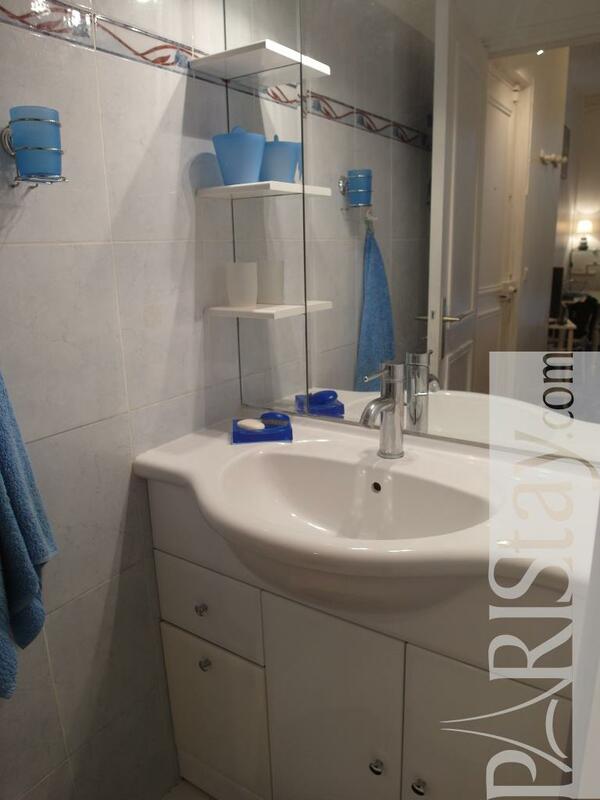 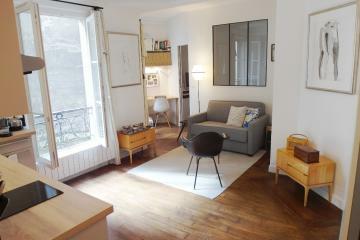 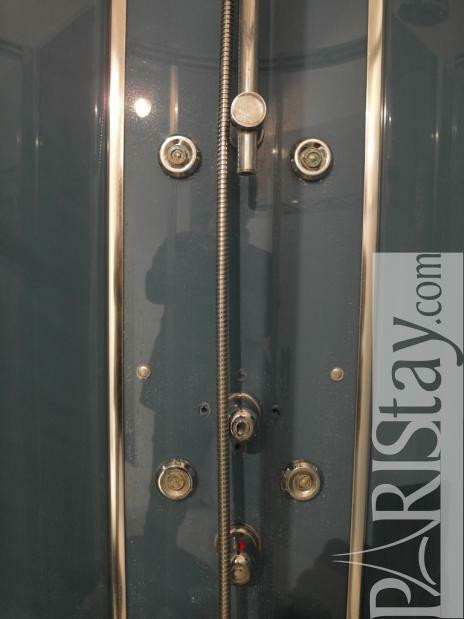 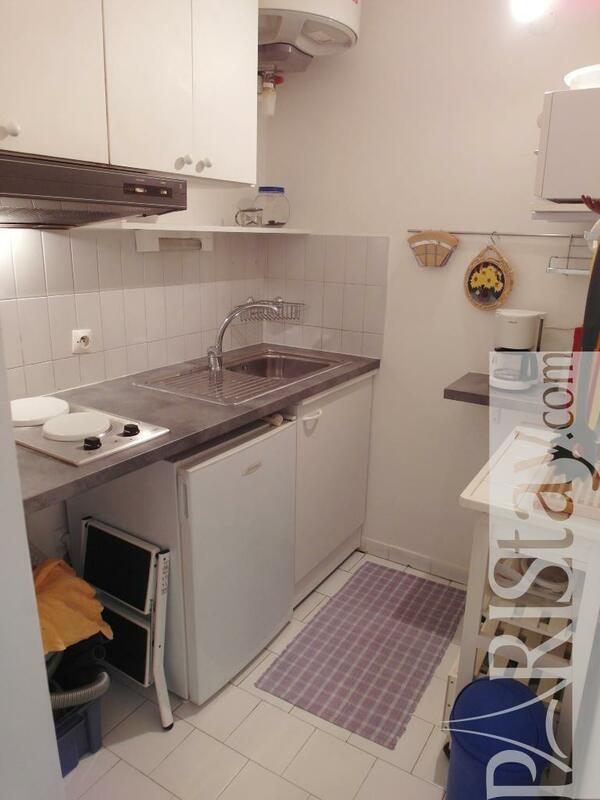 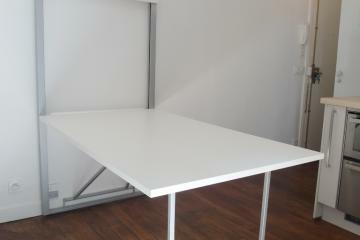 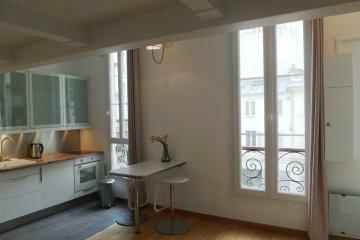 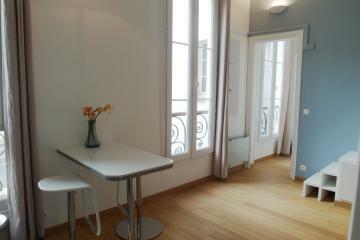 1920's Building, ground floor, without Lift, Studio Appartement, furnished, Approx: 30m² / 323 Sq.Ft.